Drunk drivers aren’t the only ones who can be held responsible for injuries they cause. Thanks to dram laws, bars and restaurants can also be found liable. They serve alcohol to someone who is already drunk. 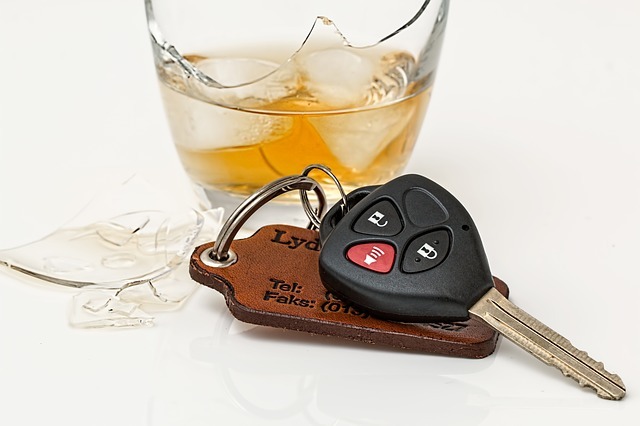 Before an establishment can be deemed even partly responsible for injuries caused by a drunk driver, it must first be proven that the driver was indeed already drunk when they were served alcohol. The driver showed easily identifiable behavior of someone who has had too much alcohol. This can be proven through watching for telltale signs like slurred speech and inability to maintain balance. If you’ve been injured by the recklessness of a drunk driver, you’ve already got enough on your mind. You need skilled legal representation to ensure that you are compensated properly – in a method that will cover all of the associated costs, including medical bills, lost wages, child care, etc. Call Barber & Associates LLC today for a free consultation at 907-276-5858 or send an email.